In total three layers of strong real wood, either Oak or Walnut (layer 1) are glued together with Playwood (layer 2) and hardwood veneer (layer 3). The resulting floor is called engineered wood flooring. 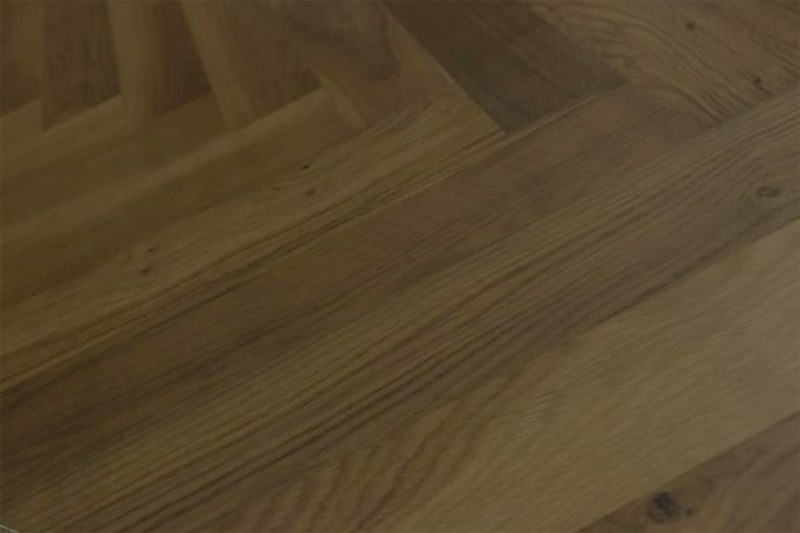 The very top layer of real wood gives the floor that unique wooden look, which is then finished in a wide range of coating, from oiled to smoked. 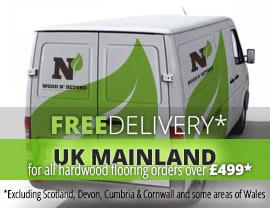 Oak and Walnut are extremely strong and their use in wood flooring helps guarantee long service life. These woods are also sourced from sustainable forests where trees are replenished as opposed to exotic woods. 1. Engineered wood flooring have been designed to provide greater stability and particularly where moisture or heat pose problems for solid flooring. All woods have a natural property to react to temperature changes under some degree of hot, cold or humid conditions, making the wood expand or shrink. This type of floor will not react in such a way. 2. Easy to install using floating method that makes fitting quick and cost effective. The floor can be fitted in minutes on any number of sub-floors, including underfloor heating. Traditional fitting methods could also be used. 3. There will be no visible gaps once the floor is fitted due to the use of tongue and grooves profile with micro bevel finish. 4. Depending on the thickness of the top layer (1), the floor can be sanded and re-sanded on average between three to six applications. The process of sanding will greatly extend the usable life span of the floor. 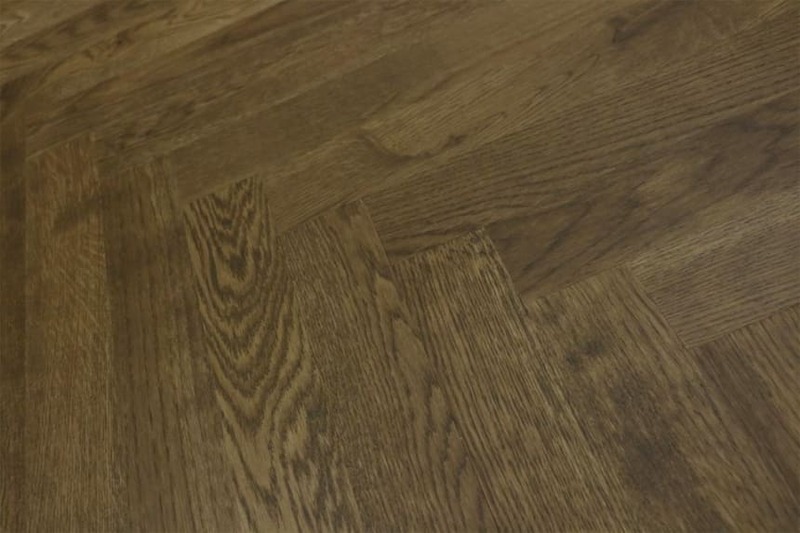 If you are unable to find the precise finish or shade of floor we, offer bespoke wood flooring service which is affordable and quick as well as a wide range of solid flooring. All the products you see here are in stock and our flexible delivery service means we deliver when it suits you.